Diabetes is a major health epidemic and burden; With many new cases being diagnosed each day, the management of this disease is stretching health facilities to their limits. With this in mind, we at Sunshine Coast Dietetics are passionate about facilitating a more holistic approach to managing this condition. Our team of diabetes nutritionists help clients all over the Sunshine Coast develop long-term, sustainable plans that work for their lifestyle and needs. No matter what your situation is – whether you’ve recently been diagnosed, have been living with the condition for years or are experiencing gestational diabetes – we can confidently say we have a solution for you. Get in touch with our team of diabetes dietitians today on 07 5479 4363 to book your initial consultation! Diabetes is a condition that affects the body’s ability to extract the energy from foods containing carbohydrate. There are two main types that can affect all people – Type 1 and Type 2 diabetes – and both have specific nutritional implications that our professionals have trained for many years to learn. Through our extensive training and research, we have developed a more holistic and sustainable approach to diabetes management and gestational diabetes treatment. 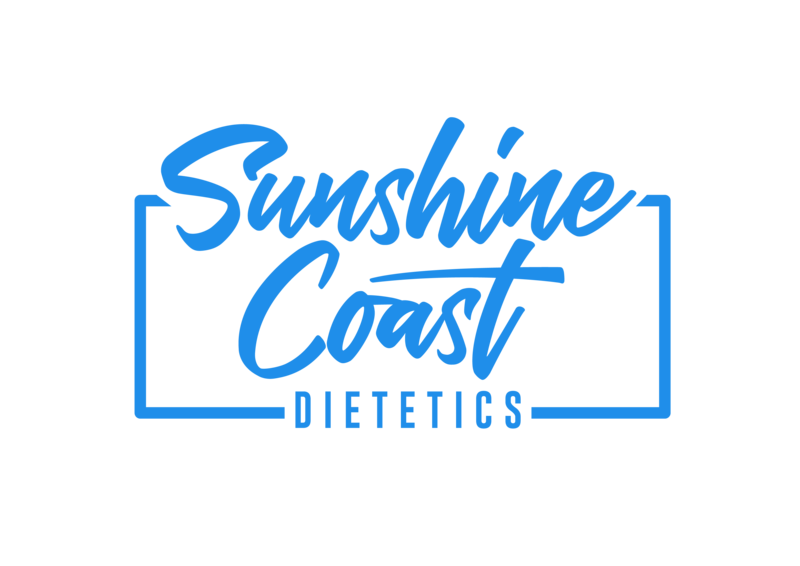 When you choose our team of professionals, you can take advantage of the specialist level knowledge, skills and experience of the Sunshine Coast Dietetics team. Our commitment and passion for helping people of all ages and walks of life develop healthy habits is what drives us and makes our treatment plans so successful. Your dietitian can help you prevent or better manage the Type 1, Type 2 or gestational diabetes condition successfully by formulating an individual plan for you based on your lifestyle, food preferences and exercise capabilities. We believe it is important to teach our clients how to make sustainable, long-lasting changes. After all, we want you to leave our clinic and thrive in everyday life, having confidence in your ability to make healthy lifestyle choices that will benefit you mentally and physically. For this reason, your dietitian will take time to formulate a program that will work for you. It’s an approach that has worked for many previous clients over the years, so you can have confidence that it will help you achieve the lifestyle you’re dreaming of.  Our Sunshine Coast clinic has both gestational dietitians and diabetes nutritionists who can guide you towards a healthier path. Contact us today on 07 5479 4393 so we can match a dietitian to your specific needs.